Bulls Bridge Moorings are set within a semi-industrial part of the Grand Union Canal (Paddington Arm) in Hayes, west London. 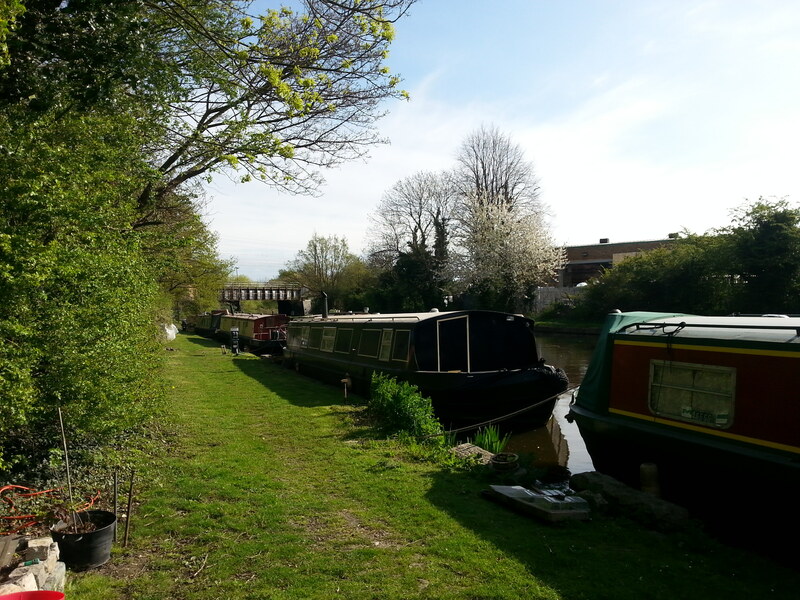 The site provides good access for those wishing to explore the 13 mile lock-free stretch towards Little Venice and Paddington. Alternatively, it is just a short cruise onto the main line if heading north out of London. Good bus/rail links and large supermarket are located within a short walk. 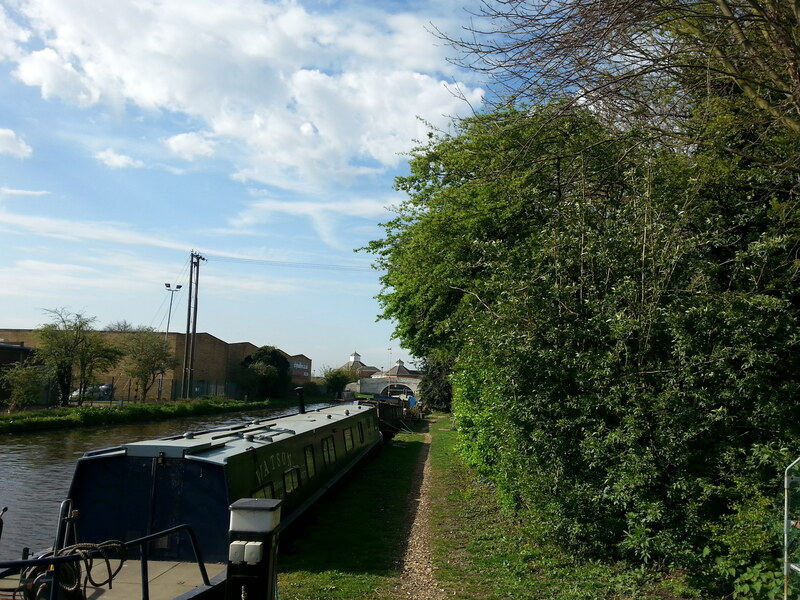 The site is approximately 260m long and provides leisure moorings for up to 14 boats moored against the off-side bank. Electricity is provided to each berth via Smart Meters which requires payment to be made via an on-line portal. There are water taps located throughout the site. 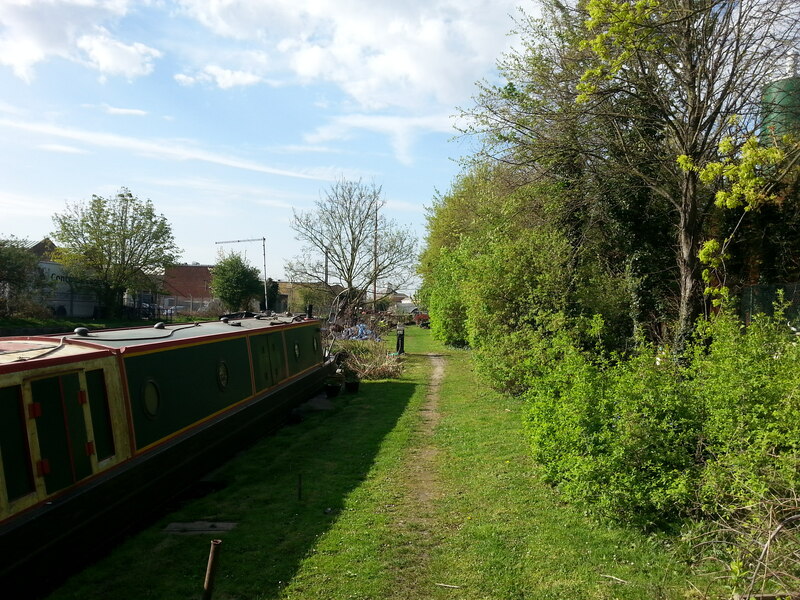 Moorers are permitted to make use of CRT's land adjacent to the moorings. There are, however, specific site rules which pertain to use. 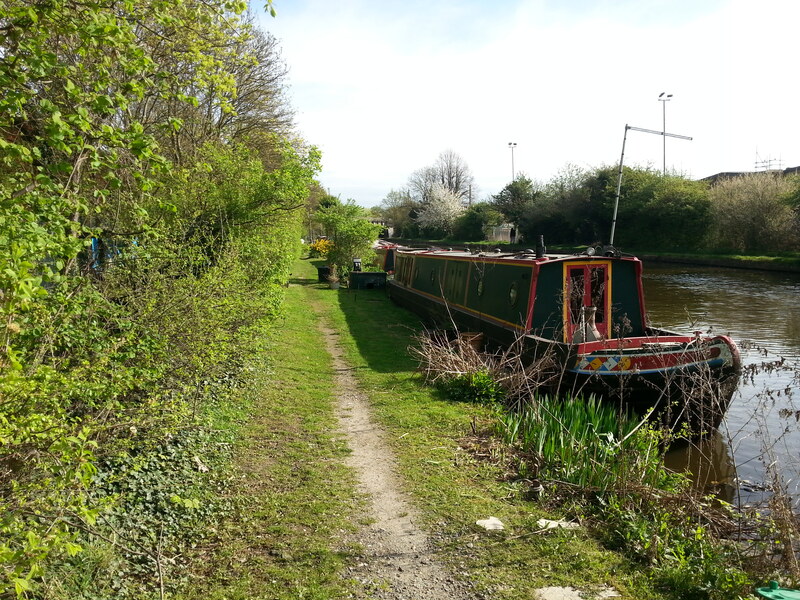 The site can be viewed at any time from the towpath opposite. Whilst at the site however, please respect the privacy of other moorers.